Human Resources professionals agree that one of the most important aspects of having a well-understood time and attendance policy is sticking to it at all times. Not only can inconsistent time and attendance tracking lose your company thousands of dollars in unworked time each year, it can also erode employee morale among your most reliable workers and can lead to miscommunications down the road when your staff members are ready to take their vacations. Learn how you can avoid typical time and attendance tracking obstacles by maintaining your time tracking consistency. Join PeopleSense Time and NOVAtime Workforce Management Solutions at the on-demand webinar, so you can learn how to choose a time and attendance tracking system that will meet your specific needs. View the webinar here. Not quite sure what all these rules are for? You’re not alone. Fortunately, the new webinar from PeopleSense Time and NOVAtime Workforce Management Solutions will clarify everything on that list and more. This webinar isn’t a dull training session, it’s an orientation to your time and attendance tracking options that should help you feel prepared and confident when you select a system. In addition, this webinar will help you get the fastest ROI possible on the solution you choose by directing you toward ways you can take advantage of seamless front- and back-office communication for payroll, time accrual, scheduling, and more. Again, ask any certified HR professional and they’ll agree that, when talking about work policies, the most important and effective action you can perform is to stay consistent at all times. 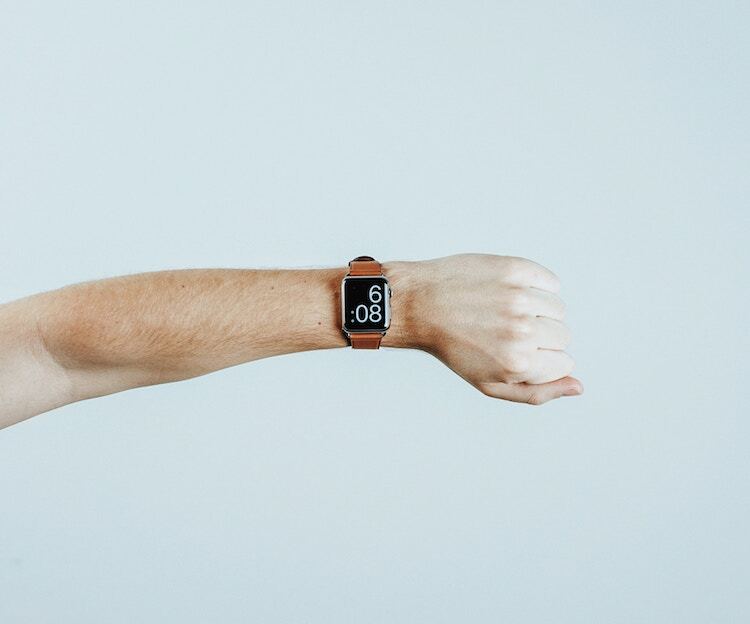 With automated time tracking and workforce management software, you’ll finally have the power to maintain complete consistency at all times – so let’s work together to get the perfect system for your exact needs!